Origin: Species occurs in Europe, Great Britain and Western France to Sweden, east to Ukraine. 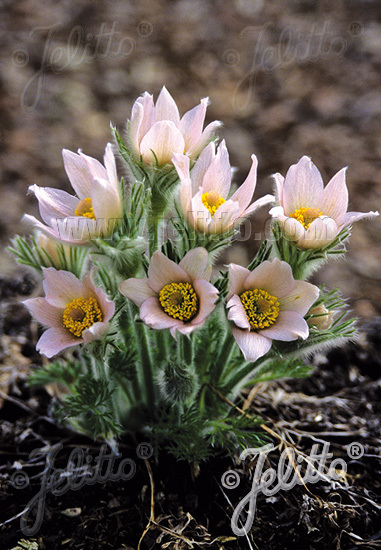 Special Features: Beautiful large flowering, bell-shaped flowers that resemble little anemones. Reliable early spring flowering. Drought resistant.